University of Kabianga wishes to inform ALL candidates who qualified for the conferment of various Degrees and award of Diplomas of University of Kabianga during the 2016/2017 Academic Year, Parents /Guardians, Stake holders and the general public that the Graduation Ceremony will take place on 24th November, 2017 starting at 9.00 a.m. at the Main Campus, Graduation Pavilion. It is the duty and responsibility of each graduand to confirm his/her Examination results and the accuracy and order of names from the respective School on or before 17th November, 2017. Prospective graduands are informed that those who will not have met all the requirements for graduation, including clearance of fees and other levies by 17th November, 2017 will not be included in the graduation list. All graduands are expected to register for graduation after confirming their statuses with the respective Schools latest 17th November, 2017. NOTE: Graduands are not expected to introduce NEW names other than those used DURING admission to the University. All graduands who wish to participate in the ceremony MUST attend the rehearsal on 23rd November, 2017at 9.00 a.m. Each graduand will be issued with three (3) invitation cards for their guests. The cards will be collected from respective Deans’ of Schools Offices on or before 22nd November, 2017. Persons without invitation cards will not be allowed into the Graduation Pavilion. Each graduand will be required to pay a compulsory Graduation/Convocation fee of Ksh. 500. The Convocation meeting will be held on the rehearsal day immediately after the rehearsal. All graduands will be required to be in academic regalia during the ceremony. The academic gown will be available for hire and issue from 20th November, 2017 to 23rd November, 2017 at Ksh. 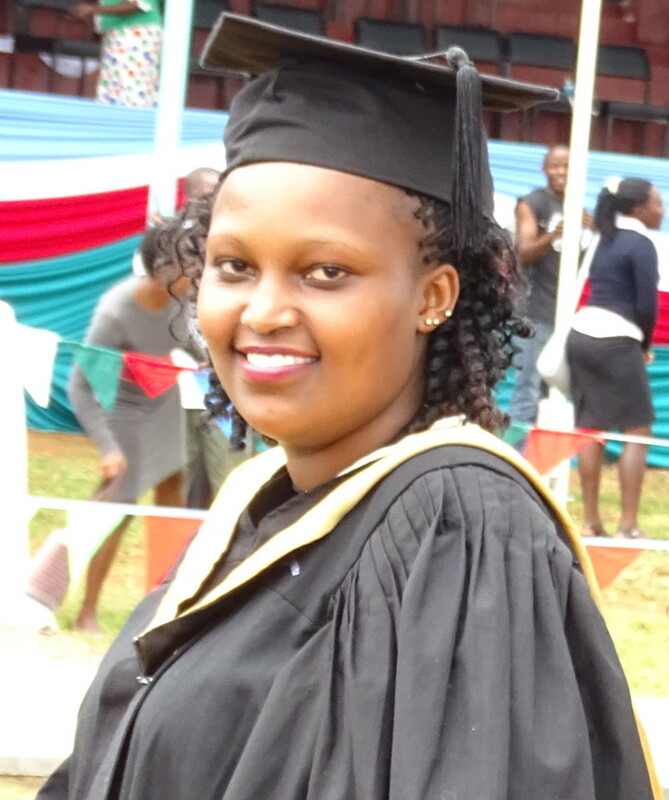 3,000 for Undergraduate and Diploma graduands and Ksh. 3,500 for Post Graduate graduands. Graduation regalia will be obtained from the respective Schools. All hired gowns must be returned by Tuesday 5th December, 2017. Academic attire returned after the deadline shall attract a penalty fee of Ksh.1, 000 per day. All graduands will be expected to make their own arrangements for accommodation. All payments should be made to University of Kabianga, Co-operative Bank, Kericho Branch – Account Number 01129046214700. On the material day, graduands and their guests will be expected to have taken their seats by 8.00 a.m. Those arriving late will not be allowed into the graduation Pavilion. For further information, please contact the Office below.